Author of Red Legs of the Bulge: Artillerymen in the Battle of the Bulge. Always looking for great stories from any conflict. 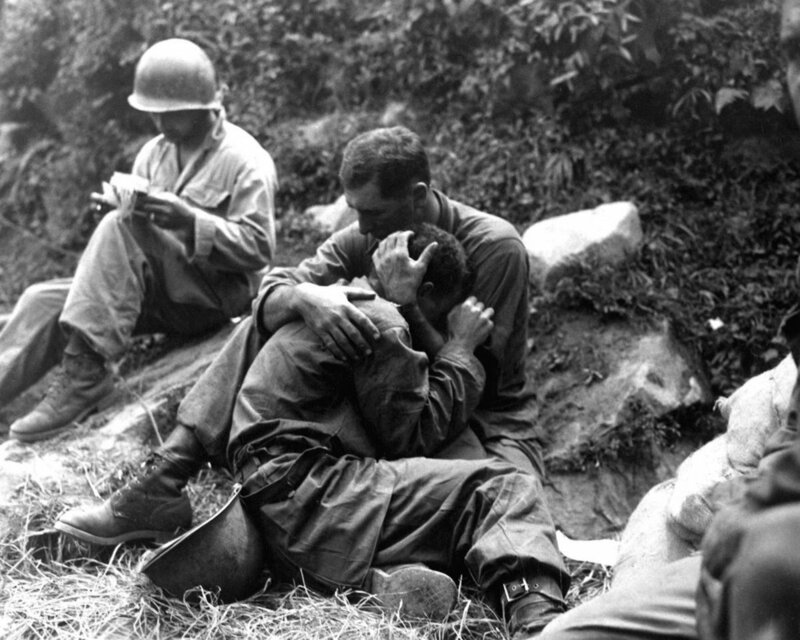 The Korean War is often referred to as the forgotten war. Lost between the triumphs of World War II and the divisiveness of Vietnam, it’s often thought of as just a small interruption during the upwardly mobile 1950s. America was just in the beginnings of its post-World War II boom when the North Koreans invaded the South in June 1950. Cold War fears had become real, but the news still came as a shock. 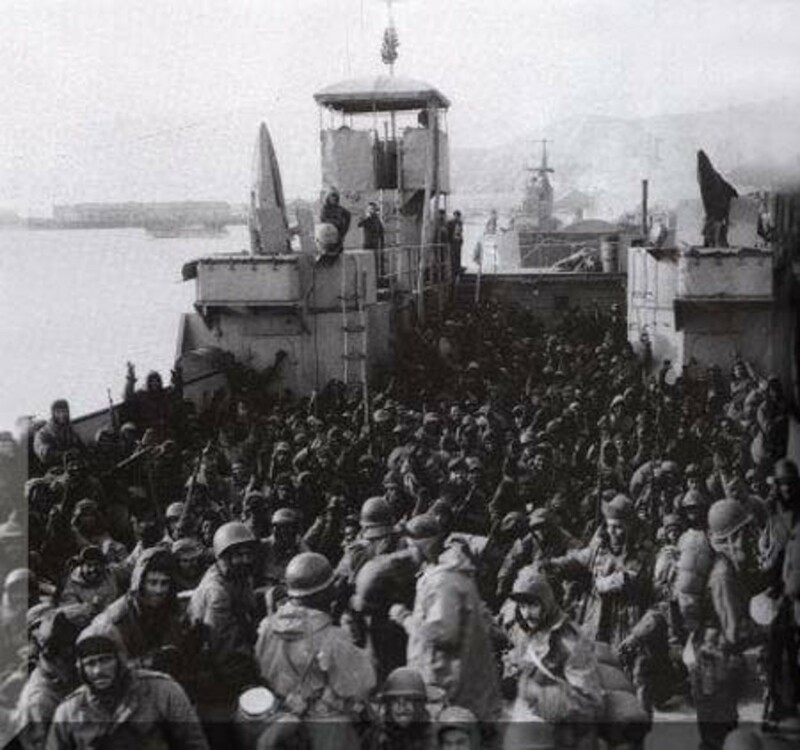 By late August, it looked as though the small contingent of U.S. forces on the peninsula would be forced to evacuate. But they held. After the initial six months of attack and counterattack in the last half of 1950, the conflict settled into a stalemate, albeit one with deadly consequences. U.S. forces would suffer its highest casualty rate of the war in the winter of 1950-51. Many called it a police action; but if 50,000 men died today in a “police action,” or a peacekeeping mission, we might have a different opinion. The men who served in Korea were a mix of World War II veterans, fresh faced kids and some less than eager draftees. But they were no less brave than those soldiers in America’s previous conflicts. When their country called, they responded. 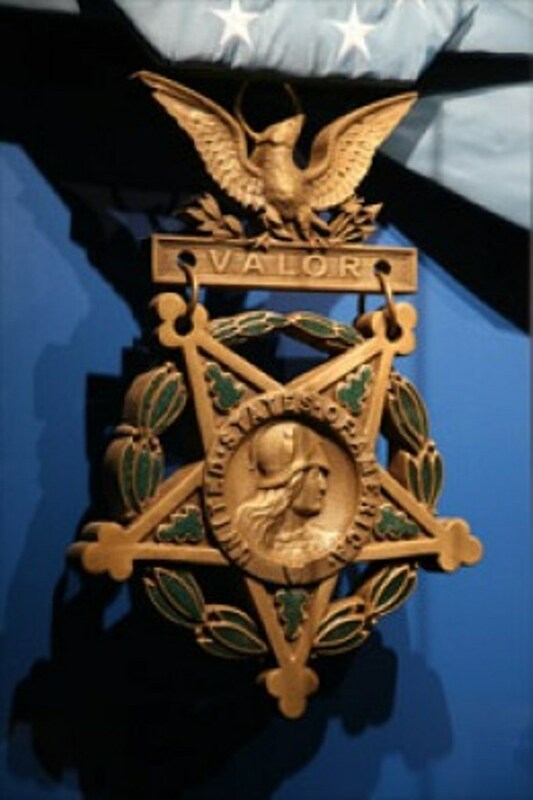 136 Medals of Honor were awarded during the war with 98 being awarded posthumously. 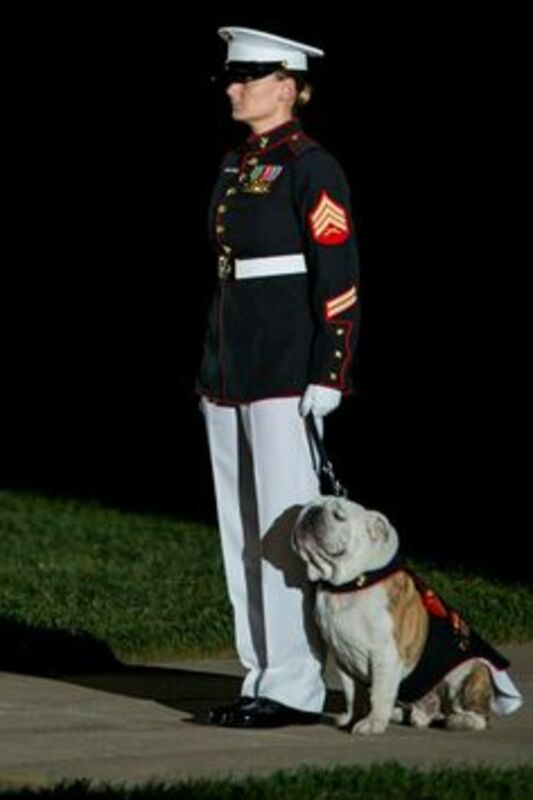 The Marine Corps alone awarded 42 with more than half of those awarded posthumously. 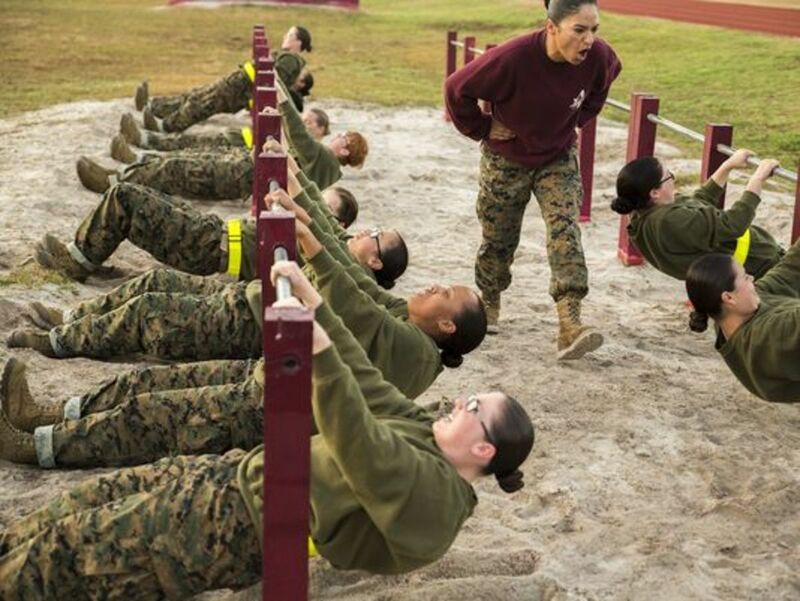 So if you wanted to earn that medal, you had a pretty good chance of dying doing it. Lieutenant Colonel John Page’s path to being awarded the Medal of Honor was not the usual one we hear about when these stories are told. He was neither a fresh faced kid suddenly enraged by the death of a buddy or an infantry officer leading men in a desperate charge. 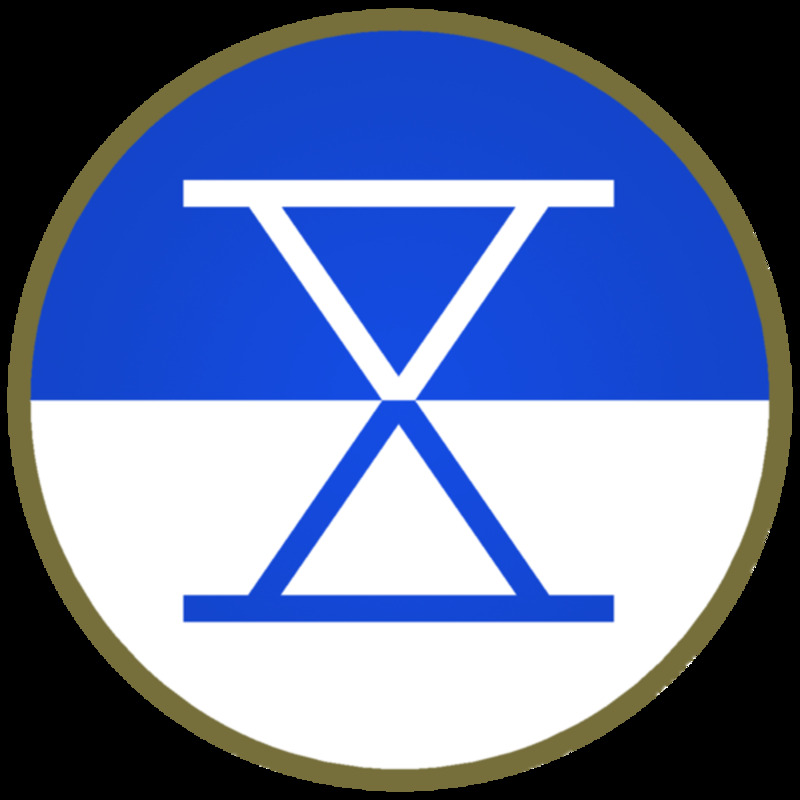 Page was a transportation officer with X Corps Artillery during the retreat from the Chosin reservoir. When he was faced with a desperate situation, he responded. And in an unusual twist for an Army man, his actions led to him not only winning the Medal of Honor, but the Navy Cross as well. John Upshur Dennis Page was born in the Philippines in 1904. The son of an Army officer, he dreamed of attending West Point but that was thwarted due to poor eyesight. So he went with his second choice, Princeton, where he earned an engineering degree, was a member of their ROTC program and lettered in Pistol. So much for his bad eyesight. After graduation he became a reserve artillery officer. He was so proficient at the science of artillery that when World War II broke out the Army made him one of their primary instructors at Fort Sill; much to his consternation. He did finally get overseas to command a battery just before the war ended. After the war, he stayed in the Army and got into the Command and General Staff College at Fort Leavenworth, Kansas. He was now on track to a prestigious command. Then another war came along. Instead of waiting for the best available slot, he pulled some strings and called in a few favors to get assigned to Korea in the fall of 1950. So eager was the expert artilleryman to get into a combat zone, that he took a post as Transportation Officer with the 52nd Transportation Truck Battalion of X Corps Artillery. 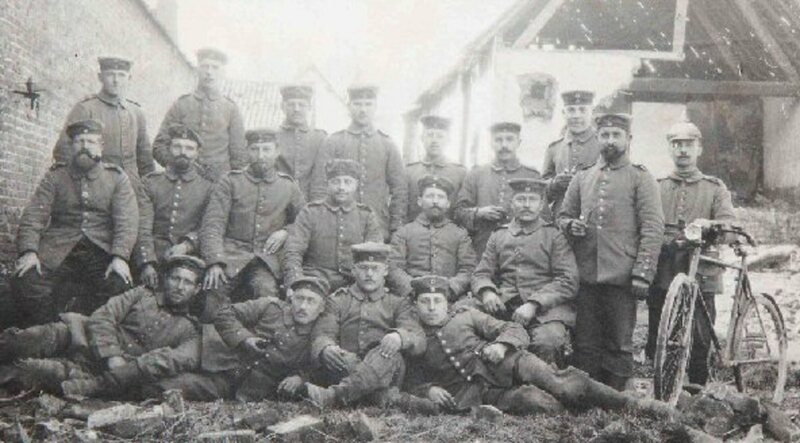 There weren’t many graduates of the Command School who became transport officers after graduation. 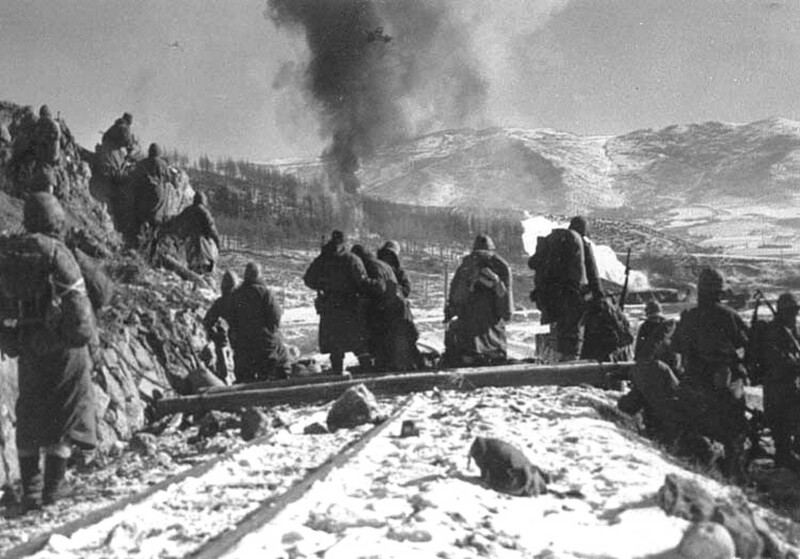 One of Corps Artillery’s primary missions was supporting the Marine Divisions advancing north along the Chosin Reservoir, and keeping the corridor open to the chief port of Hungnam. 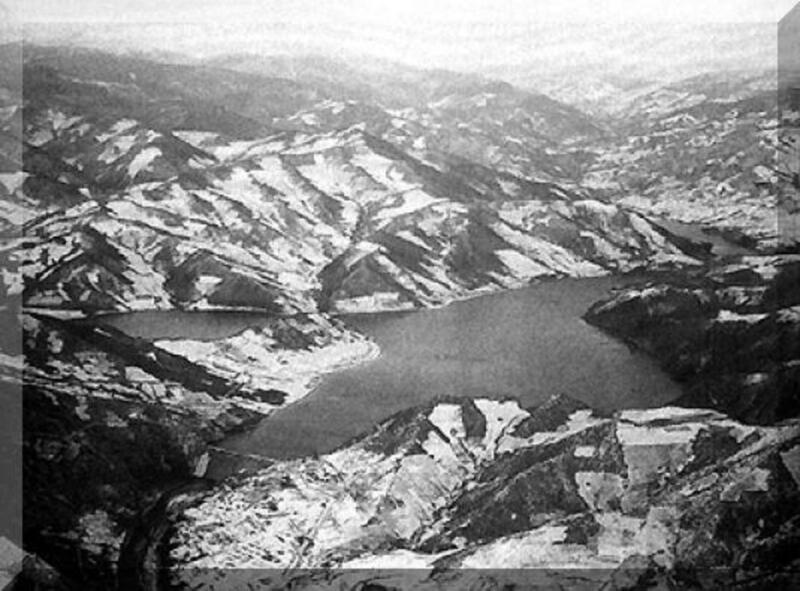 The Chosin was a manmade lake that sat atop the Kaema Plateau in the north-central part of the Korean peninsula. Winter had come early that fall, with temperatures dropping to well below zero. Wind gusts could rise to 50mph. The ground became frozen. The already rough roads became almost impassable. Despite the conditions, morale was high. More than half of North Korea was now under U.N. control. For the Americans, the Thanksgiving holiday was near and they were promised a hot turkey dinner with all the trimmings. However, trouble was brewing. Since October, Chinese troops had been secretly crossing the Yalu River, ferrying several divisions right under the nose of American intelligence. Even when reliable sources informed General MacArthur that American and South Korean forces were coming up against small units of Chinese in October and early November, the General discounted the information. It turned out to be one of the most monumental blunders in U.S. military history. MacArthur’s genius had been overtaken by his ego. On November 27, 1950, Chinese troops struck all along the UN Front. 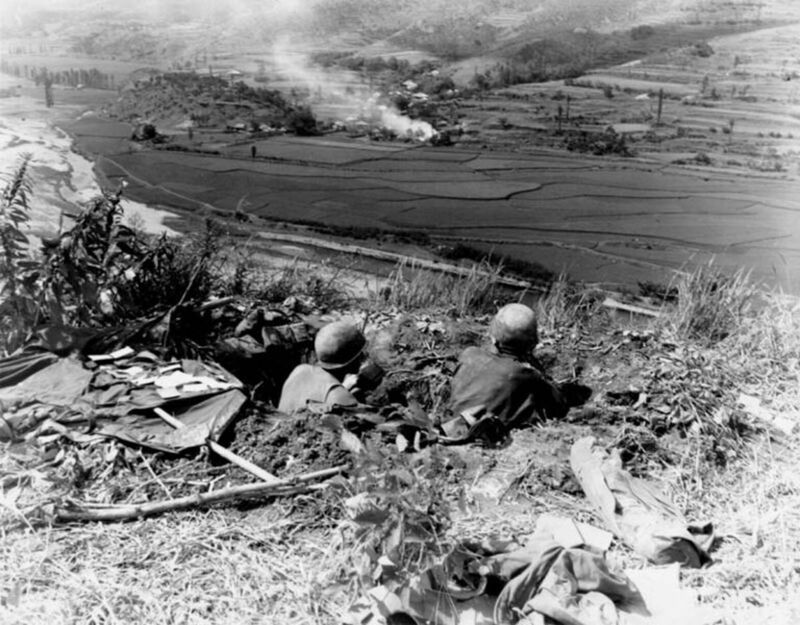 Almost a quarter of a million Chinese troops swarmed from their hiding places, bugles blaring and charged the U.S. and South Korean positions. 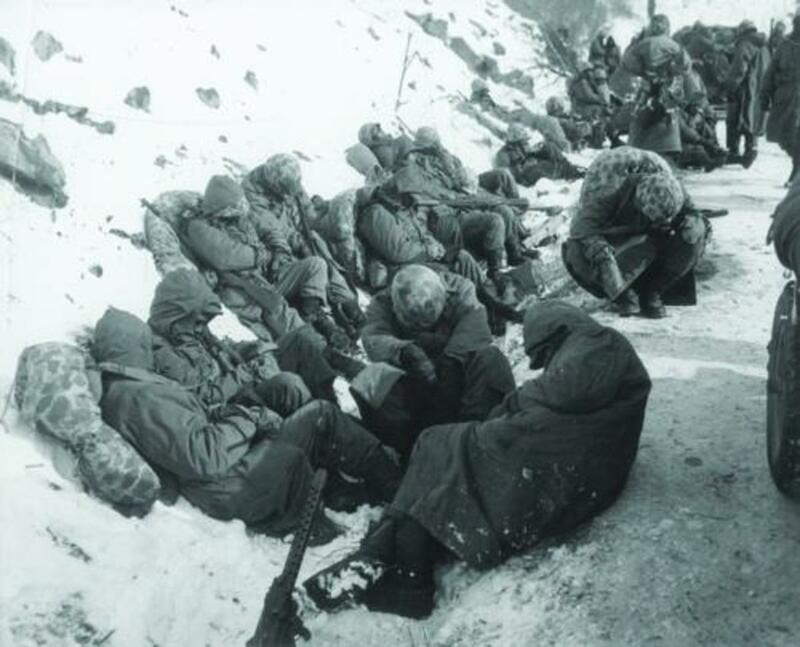 X Corps and the Marines up on the Chosin Reservoir were hit hard. 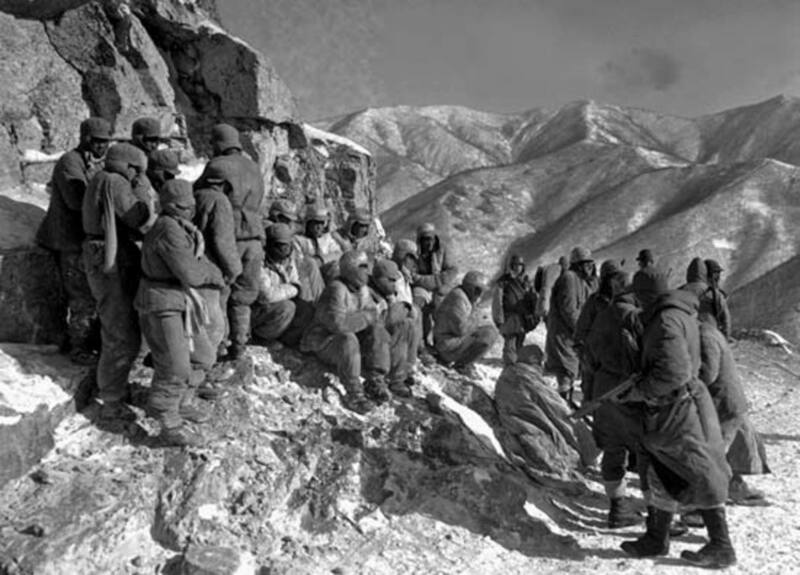 The Chosin Reservoir - One of the most rugged places on the entire Korean Peninsula. On November 29, 1950, with the scope of the attack becoming clear, Lt. 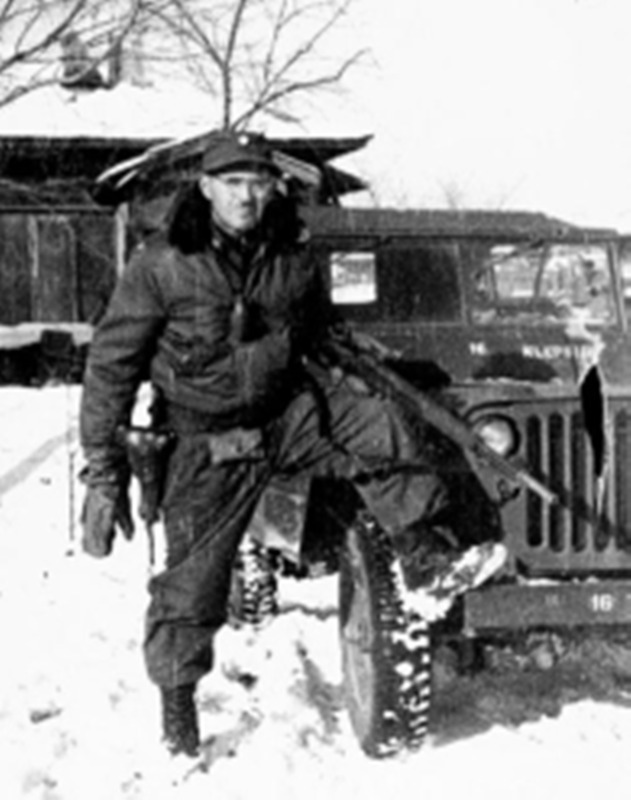 Colonel Page was given the mission of establishing traffic control along the main supply route from the Port to the Marines up on the Chosin Plateau. This route would prove critical for the fighting retreat of U.S. forces, which were strung out for some 75 miles from Yudam-ni to Hamhung and the nearby evacuation port of Hungnam. As the retreat began, all American units would be using this same road. Page took to the job with incredible efficiency. Outposts were manned and markers were quickly established. An extended communications net was put in place. Page was now free to return to Corps HQ in Hungham. But he chose to stay at the Army’s signal station up on the plateau. He and his comrades were soon cut off with the remaining Marine Corps elements. Acting on his own initiative, he decided to try to reach another Marine garrison at Koto-ri. Once there, he ran into the legendary Colonel Lewis “Chesty” Puller, the 1st Marine Regiment’s commander. Puller’s distinctive large, round face was now burned red by the freezing wind. Regardless, he was ever the picture of stoicism. Barking orders without losing his pipe, he gave Page the mission of extending the airstrip, which was under heavy enemy fire. Page rounded up the remaining Army personnel to form a provisional force to help defend the small airstrip that had been established to evacuate casualties. The Chinese made repeated attempts to overrun the Koto-ri airstrip. During the attacks, Page could be seen everywhere. First, he called in fire missions from an exposed position at the end of the airstrip. Once done, he jumped on the deck of a tank in order to use the .50 cal to help drive the Chinese from the perimeter. And in a scene right out of World War I, on December 3 Page flew in an artillery observation plane (Piper Cub) to drop grenades on enemy positions and use his carbine to take shots at any enemy he could see. 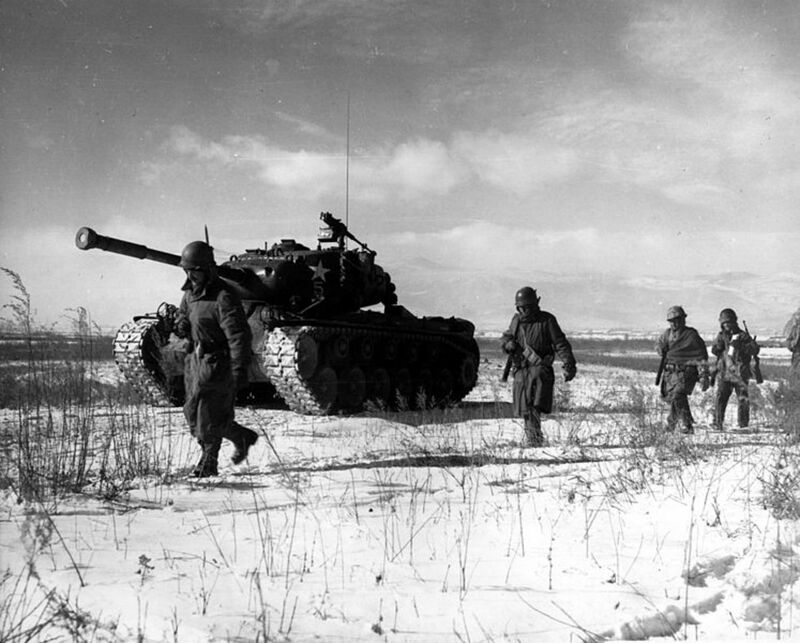 By December 9, most of the Marine and Army elements escaping the Chosin had made it to the edge of the Plateau, so a retreat could be done in force. It would be a perilous trek downhill over an icy road. There was still work to do for Page, so he flew to Hamhung in order to arrange for artillery support during the march. At this point, Page had gone above and beyond his duty. There was nothing more for him to do, but he chose to fly back to Koto-ri to support the column, disdaining the safety of Corps Artillery HQ. 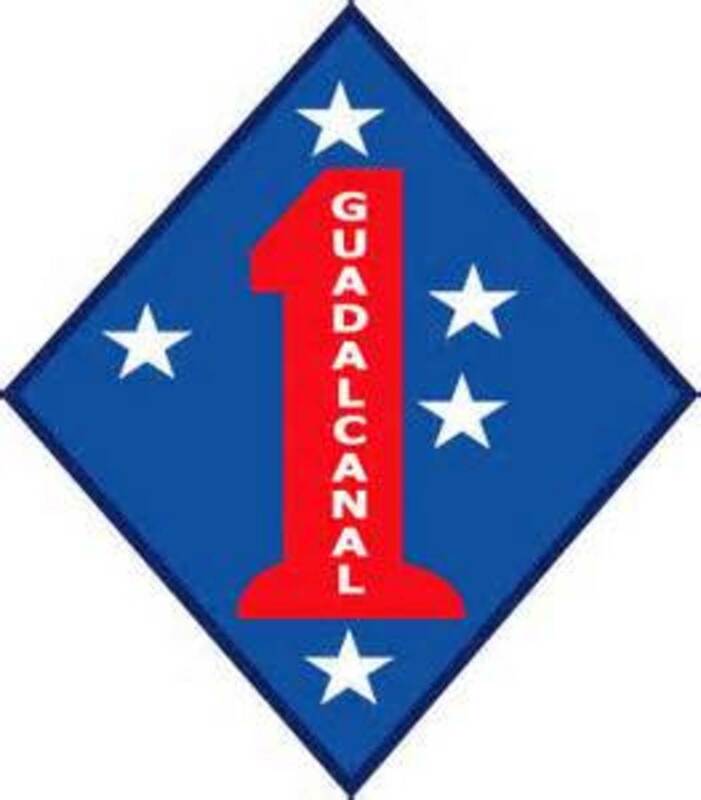 On the night of December 10 as the large Marine column (1st Marine Regimental Train) along with Army Corps artillery elements moved out, Page decided to stay with the rearguard elements. By early morning, the column had reached a narrow pass near the village of Sudong, where it was ambushed by Chinese forces on both flanks. Mounting an abandoned tank Lt. Col. Page manned the machine gun, braved heavy return fire, and covered the passing vehicles until the danger diminished. As the column got halfway through the pass, it was hit yet again. Page took a machine gun to the hillside and delivered effective counter fire, remaining exposed while men and vehicles passed through the ambuscade. The column finally reached the bottom of the pass later that day; but safe passage was still elusive as a new Chinese attack halted the column once more. Both ends of the column were now being hit again by deadly small arms fire. The men were like fish in a barrel. 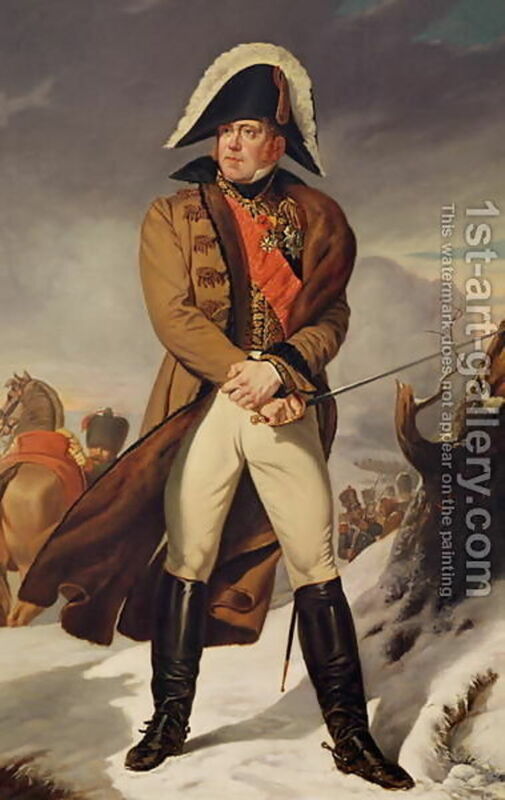 Realizing the danger to the column as it lay motionless, Page fought his way to the head of the column and urged the drivers to keep moving, taking the lead himself. Page and a Marine PFC, Marvin L. Wasson, jumped out in front. Putting his carbine on automatic, he and Wasson began running ahead of the column guns blazing. It was like something out of the Old West. The action stunned the Chinese. Suicidal actions were not something they were expecting from American troops. They became disordered and suffered heavy casualties. The blocking action was broken and the Americans were able to storm out of the pass. 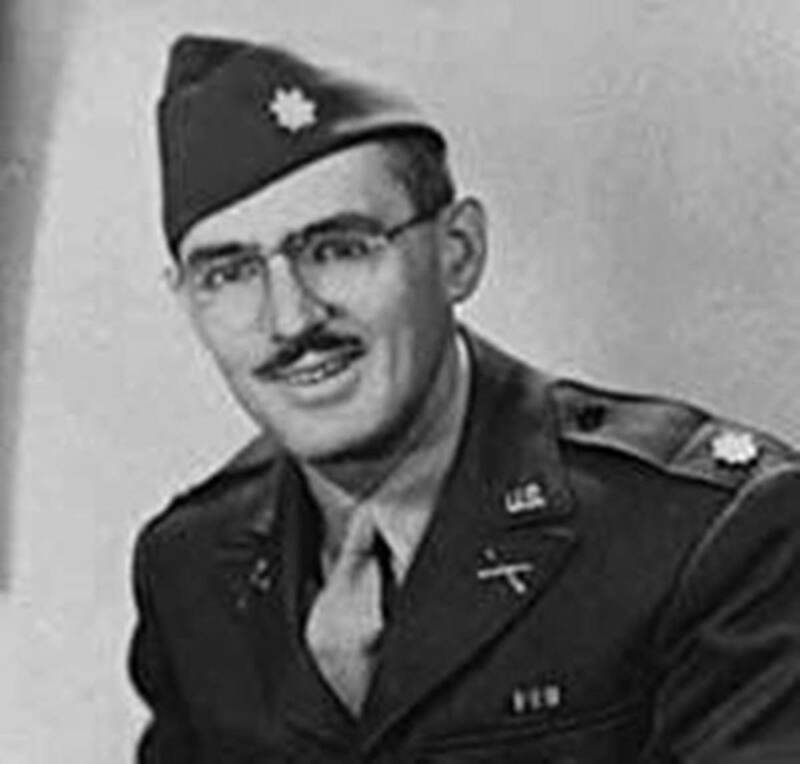 Wasson was soon wounded by an enemy grenade and Page sent him back to the column. But the Colonel was not done. He then chased after the fleeing enemy into Sudong. Even the Americans were stunned for a moment; shocked at what they were seeing. A soldier willing to use an M-1 carbine to take on a platoon of Chinese troops came as a surprise. Page disappeared down a bend in the road. A short time later as the column crept into Sudong, the Marines found Page’s bullet-ridden body surrounded by dead Chinese troops. His 12 days in combat had been such a whirlwind that he seemed indestructible. For over a week it appeared nothing could stop this man. Despite all the death and destruction that had been around them every day, Page’s death still hurt the battle-hardened men, many of whom knelt beside his body for prayers. 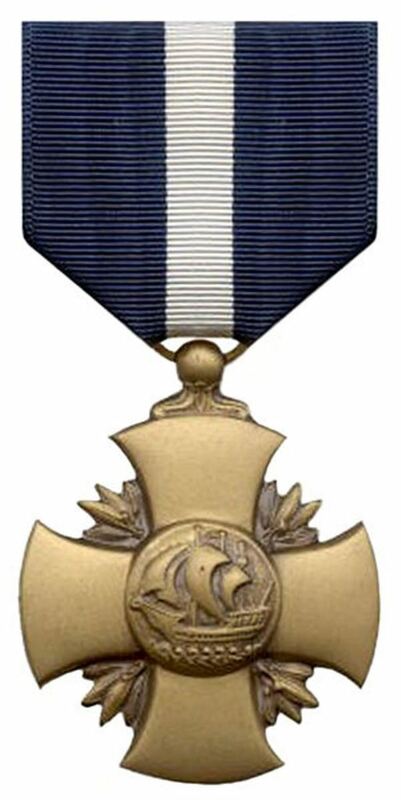 Page was awarded the Navy Cross in 1951. One of only 28 Army men to get the award. Then his deeds became forgotten for a time. It was only in 1957 that his actions were brought to the fore again. But it took an act of Congress because of the time lapse. The medal was finally awarded on April 25, 1957. Colonel Page is buried in Arlington National Cemetery, section 4, lot 2743-A-B. 29 graduates of Princeton died in the Korean War. Besides Mr. Page, one other Princeton alum received the Medal of Honor for his actions during the Korean War, Navy helicopter pilot John Kelvin Koelsch, class of ’49. Lieutenant J.G. Koelsch died as a POW. John Page was married with two children at the time of his death. His wife’s name was Margaret S. Page (Wood), born 1910 in Minnesota. I have no other information regarding his wife or children. If anyone has further details about Mr. Page or his family, particularly any Korean War or WWII vets who may have met him, please let me know as I would like to update the article. James Brady's The Coldest War, about his experiences as a Marine officer in Korea, is an excellent account of the Marines' experiences in the Korean War. Brady was a reserve officer called up while already working as a journalist. He went on to become a platoon leader, staying in Korea until 1952. The late Rhode Island Senater John Chafee was one of Brady's fellow officers. He describes Chafee as one of the finest leaders he had ever met. Incidentally, Senator Chafee's son is also a Senator and a former candidate for President. This was an awesome tribute to a great man. My Dad didn't serve in Korea, he served with the British Army in the Middle East in the 50's but the unit he was attached to was an infantry battalion just out of Korea "The glorious Gloucesters" as they are known fought back to back at the Imjim river where the Chinese were on both banks of the river and at least two incidents of friendly fire cut them down but they fought on and made it out. Dad always said these men were 'nuts' but of the men in the battle only a handful made it out. Korea may have been a "police action" to the politicians but not to the men who fought. It is a shame that the Korean War vets don't get their due. From everything we now know about the North Koreans, you would think that they would be given much more recognition. I'm working to change that and I will keep at it. There are Korean communities everywhere. I've lived in several places in the U.S., and every urban area has a strong Korean presence. Good neighbors too. I admire the hard work and research you put into this article. I always wondered why the Korean war was not as much remembered as other wars. This article was interesting to me for two reasons. First, we have been getting this huge influx of Koreans to the Philippines of late, and second, there is this war hero you write about who was born in the Philippines! Thx, Paguilar. I agree that the Korean War vets still need to get there due regardless of the monument in D.C. Luckily, many are still around and let's hope the media will take note. Hopefully, I will be able to get Red Legs of Korea done in the next few years. Another great article brother. The Korean War is always overshadowed by WWii and nam; quite frankly because we were so unprepared both logistically and it was hellaciously cold. Nonetheless our boys fougbt hard and there were so many selfless acts of courage that have probably been overlooked. I always try to give Korean vets their due because they did their best with what little they had. I have read some good books in college on this engagement for my leadership class in ROTC; the best title escapes me. Damn good read though. My dad served in 2nd ID during the 80's olympics in Korea and he has always said that the Roc soldiers were pretty tough; but i guess that came via the example of our vets of the Korean war. Great to hear from you, Mr. MacDonald. I will look into your service. You must have great stories. I know the 740th FAB very well. I mention them in my book. They were located right next to the units that I wrote about. I will look at the roster for their names. Really appreciate you stopping by. Check out "Task Force Faith" Chosin Reservoir Korea. 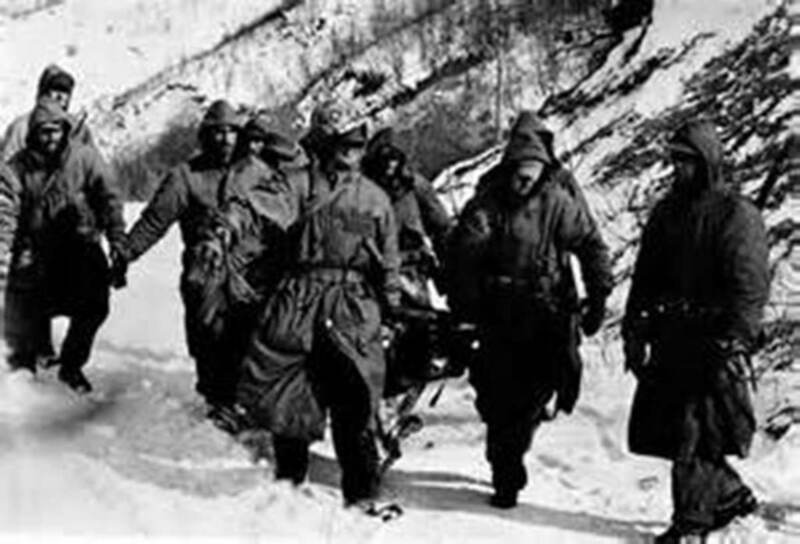 90 Percent casualties East of Chosin. I served with Tank Co 32nd Infantry Regiment 7th ID as gunner 1951 - 1952. My Dad, William D. MacDonald and his cousin, Frank Dunn were with 740th FA BN, Utah Beach to Bulge to end of war. Thanks for the Red Legs. Thx, Mr. Rankin. I have read so many MoH citations and the one thing that strikes every time is that their courage is inexplicable. These are just ordinary guys who step up out of nowhere and accomplish unbelievable acts. Col. Page had a wife and two children. He could have had a brilliant civilian career. Yet he went forward. Do we all have that within us? I don't think so. But not everyone is thrust into these situations. Appreciate your comments. Fascinating. When I read stories like this, it's just so hard for me to wrap my head around. Lt. Col. Page had to know he would die when he made that final, lone charge. Now that's belief in a nation and an ideology. Wonderful writing. Thanks, Graham. I know you've written on several war heroes including one from Korea too, so your words are high compliment. I thought the photos were very powerful too, even hesitated to caption them as I didn't think I could do them justice. I only wish I could have found more photos of Page. Stay well. Hi CJ. Above and beyond indeed. 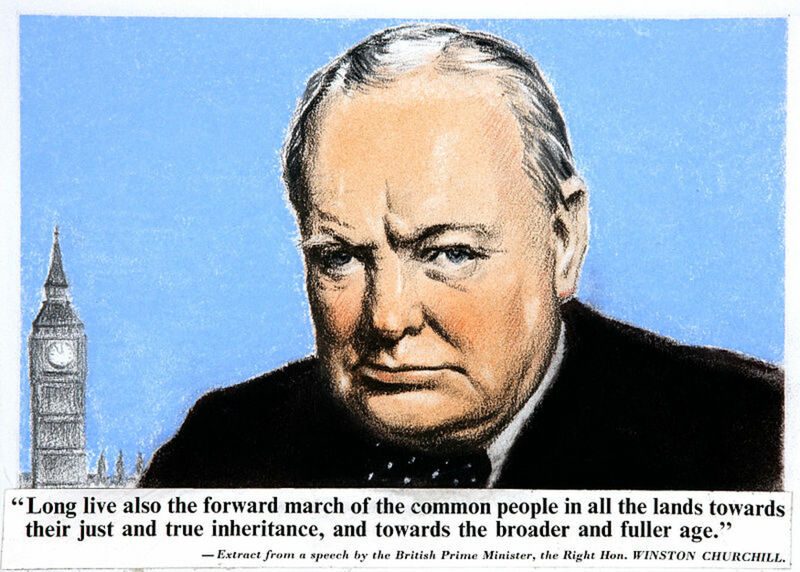 A first class profile of an American hero, a word used all to often these days for far less. A great presentation and photographs added so much. Well done. voted up and all / following.